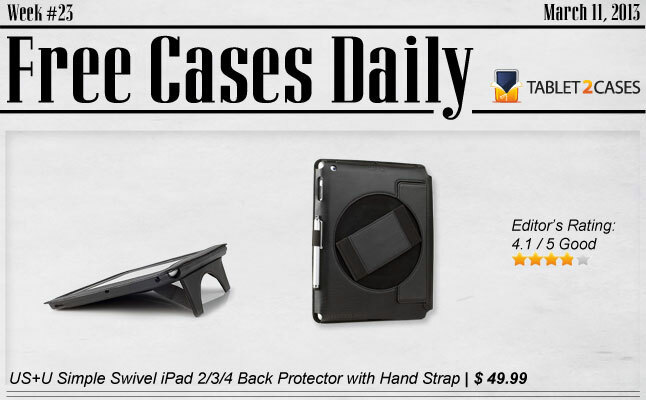 Now into week #23 (March 11-17), the Tablet2Cases year-long Facebook promotion Free Cases Daily puts another seven cases – one each day of the week – up for grabs for absolutely free. Seven lucky participants will be gifted the case of their choice from our selection, which features cases and accessories, some for literally any tablet model out there. Scroll down for our exclusive selection of Free Cases Daily for this week. Following descriptions of the seven free prizes are the super-easy rules for entry. 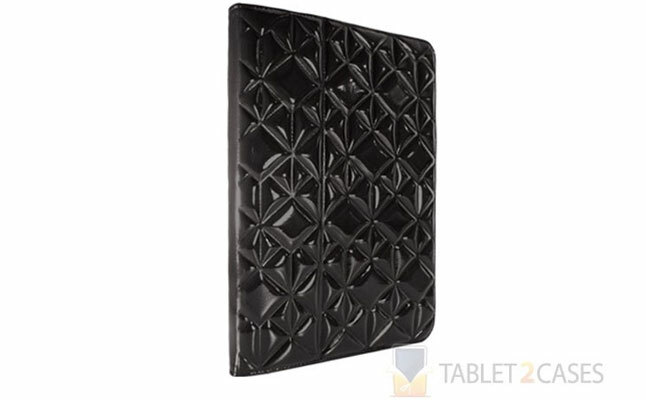 Win yourself a best case scenario for your tablet from Tablet2Cases! For those users seeking quality time with the iPad in the shower or bathtub, the Cooper Voda waterproof tablet case is a best case scenario. At an inexpensive price, the Voda owner will enjoy the tight-sealing closure, sturdy ringlets for hanging, and waterproofed headphone jacks. 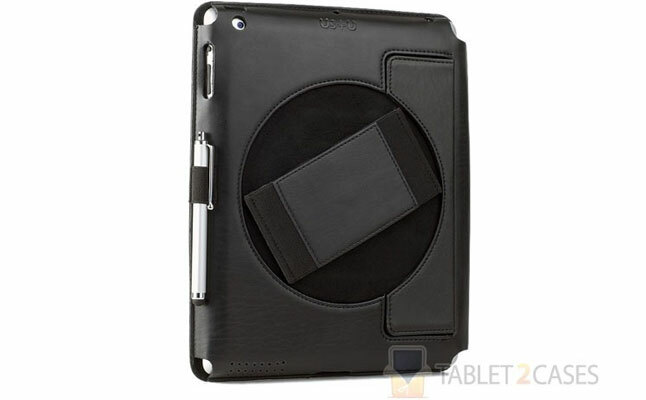 Wardmaster has long been known as a manufacturer of quality tablet cases; the company’s Book Jacket iPad folio case is a great example of this reputation. The Book Jacket is an admirable combination of fashionable folio and protective case plus tablet stand , providing the iPad owner with both above-average style and security. 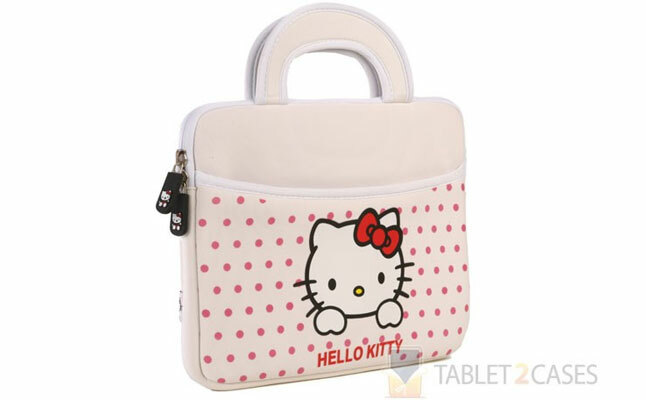 The mighty Sanrio company, owners of the massive Hello Kitty franchise, count tablet cases and carriers among their thousands of franchise-related products. This basic 10” sleeve design with soft exterior, zippered outside pocket and sturdy handles is definitely one for the fans of the cute cartoon kitty cat. 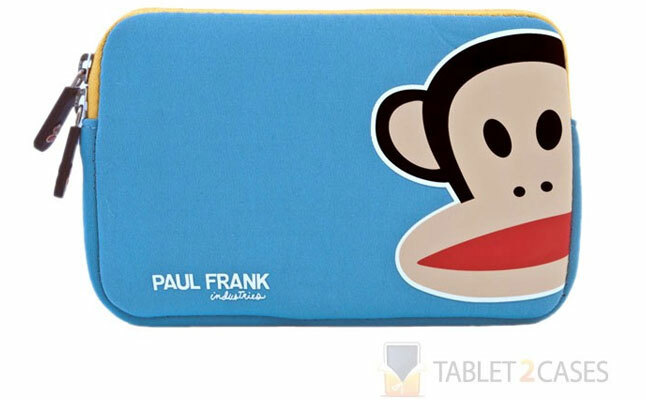 And speaking of cartoon franchises, the folks at Paul Frank Industries prove again that they’re just as capable of making quality simple tablet sleeves as the Hello Kitty bunch. This particular model lives up to the Paul Frank standards: colorful, lightweight, appropriate for all 7” tablets (including the Kindle Fire, Kindle Keyboard and Samsung Galaxy Tab) and super inexpensive. 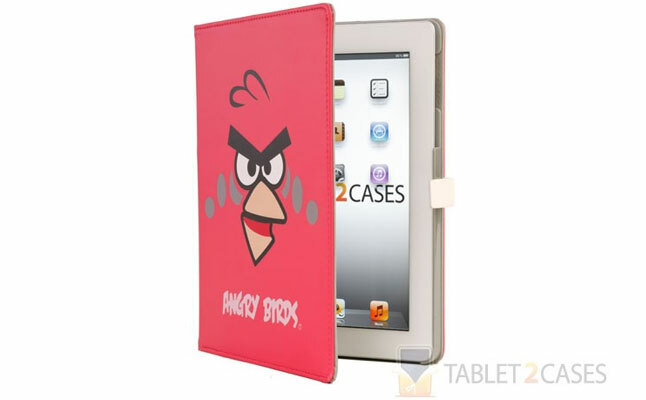 Now appearing on a functional folio case for iPads: those ever-heroic Angry Birds. 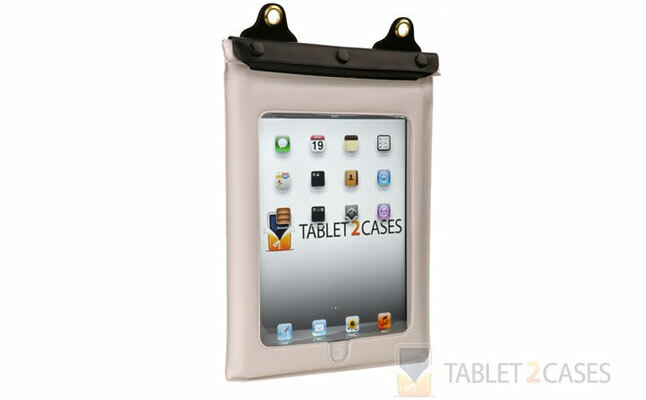 Squawks of delight may be expected upon checking out the makeup of hard plastic frame plus cover with foldout stand. 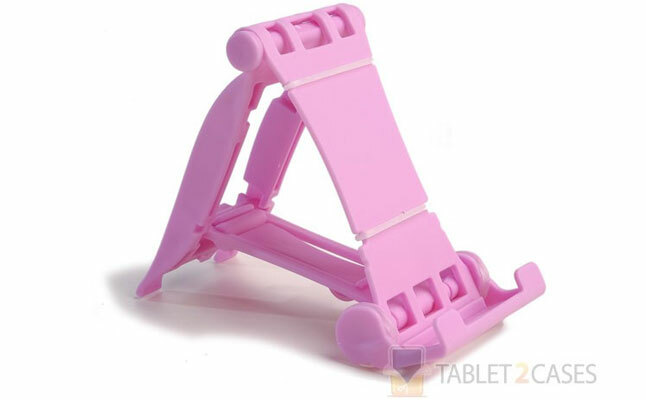 The stand provides three angles for viewing, while the interior includes the magnet for auto sleep/wake function.